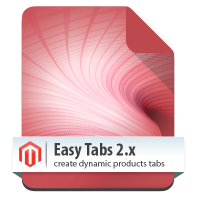 Our developers were always eager to help Magento community. That is why our company created multiple popular free modules. 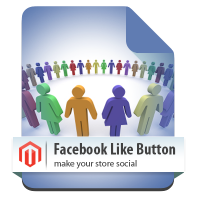 Until now our free Magento extensions have been downloaded more than 200 000 times from Magento Connect and our store. 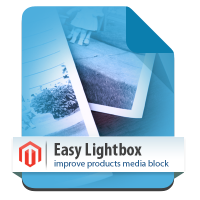 So if you are just starting your store then our Easy products tabs and Easy Lightbox modules will help you to improve your store design without any additional cost. If you need to find out the complete list of our free modules then simply check all modules listed below. 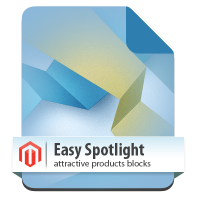 If you are already using our free modules then you can consider using our commercial Magento extensions. 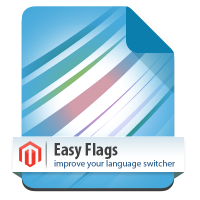 Even if this Magento modules are provided for free we still offer updates and basic support. 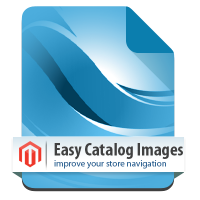 Updates are provided for free and are available for download both on Magento Connect and our extension store. Unfortunately we can’t offer free installation services for those extensions. So if you have problems with our extension installations or configuration please request paid support from our support team. Installation instructions can be found both in extension package and module page. If you face and problem during extension installation then please check our list of frequently asked questions.